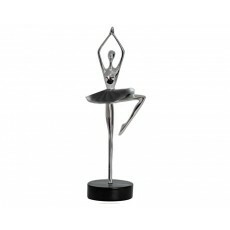 When we talk about different forms of dance, ballet is considered to be one of the sophisticated forms. 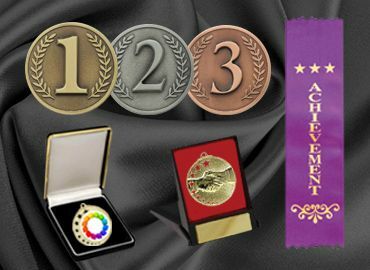 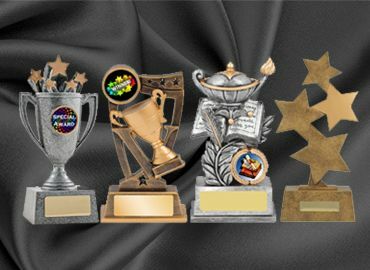 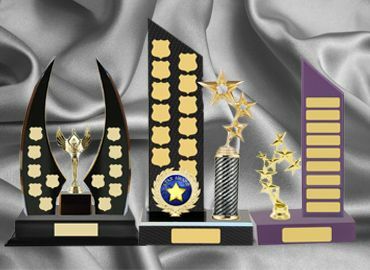 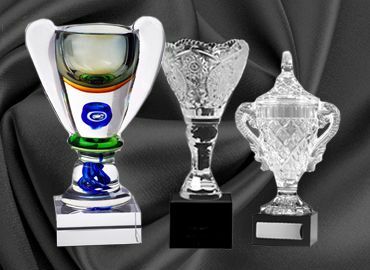 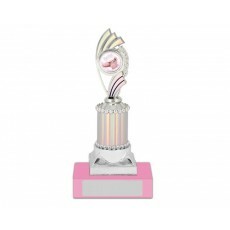 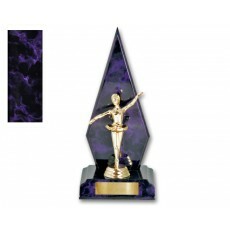 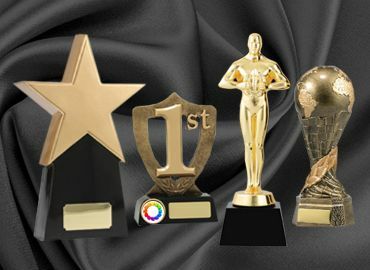 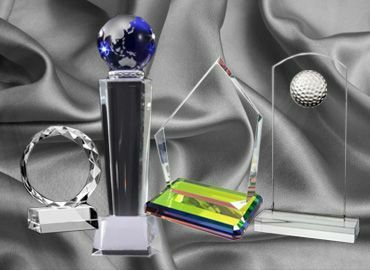 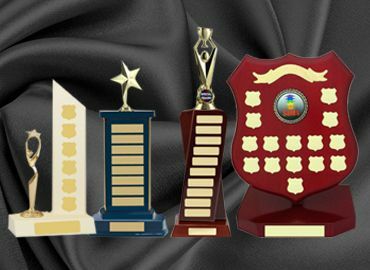 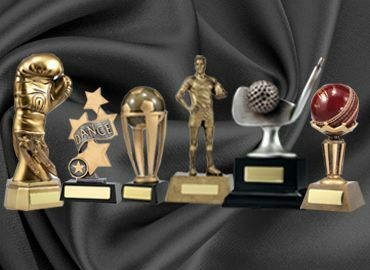 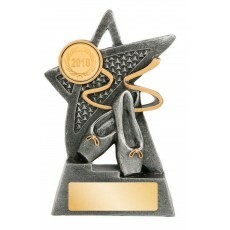 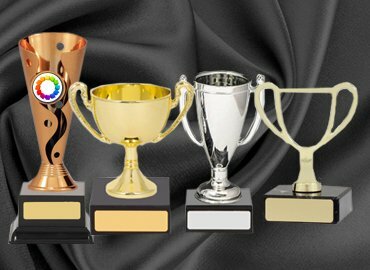 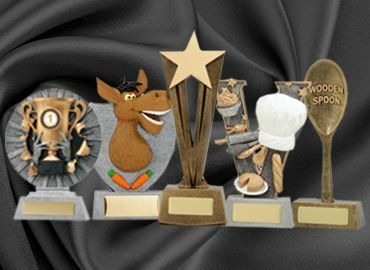 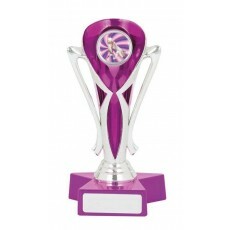 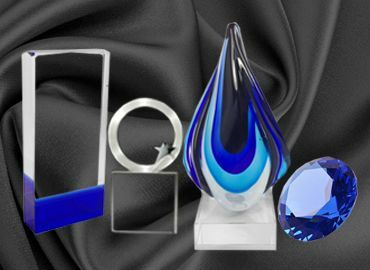 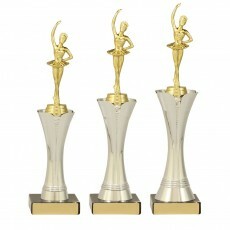 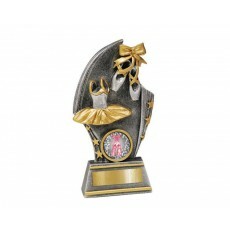 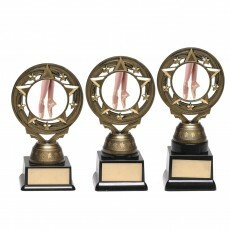 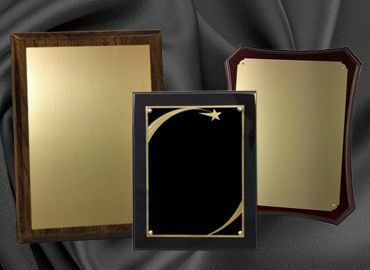 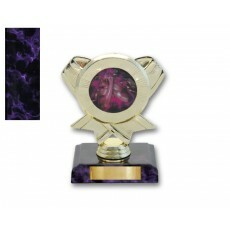 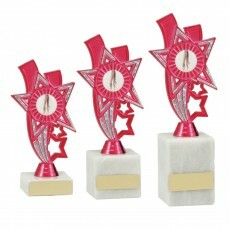 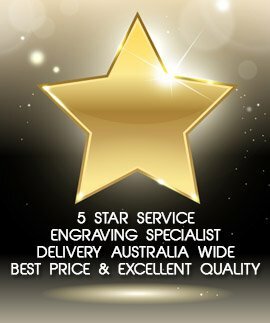 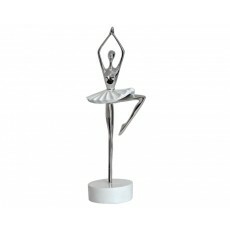 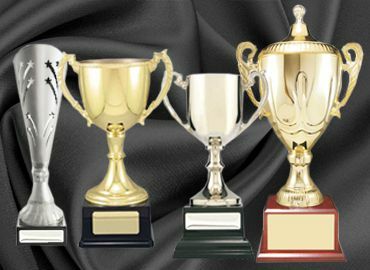 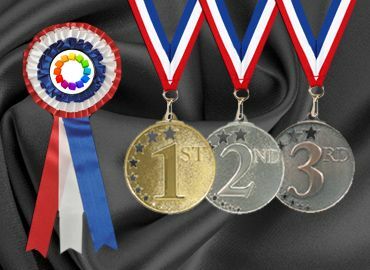 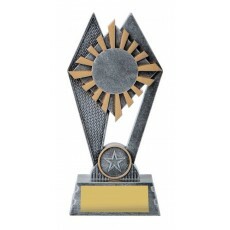 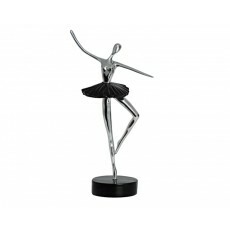 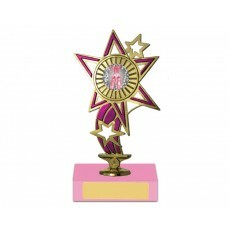 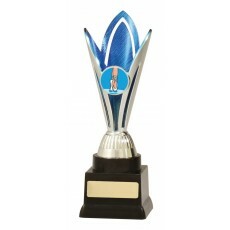 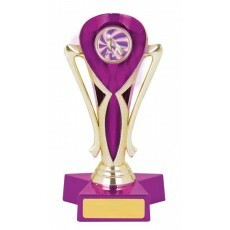 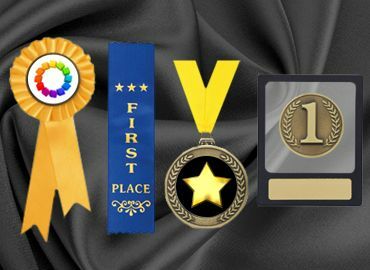 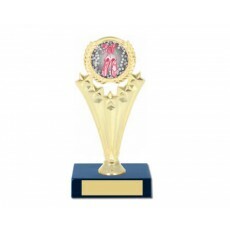 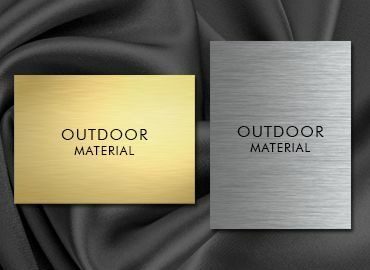 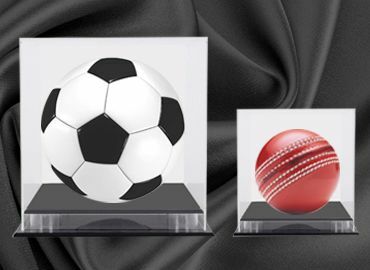 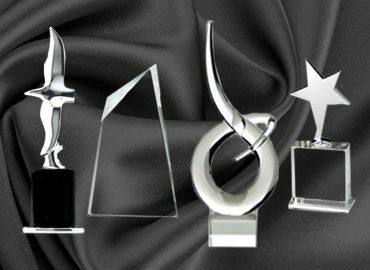 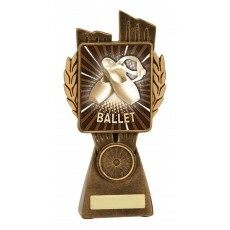 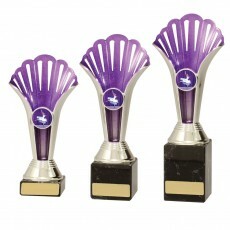 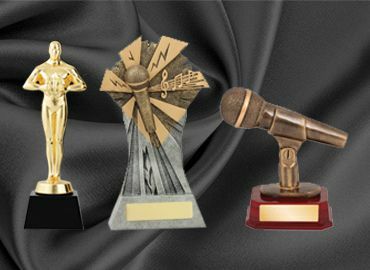 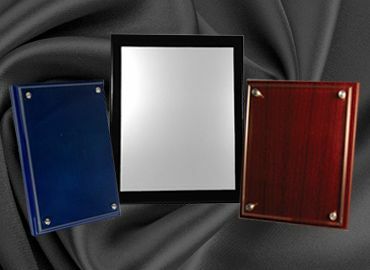 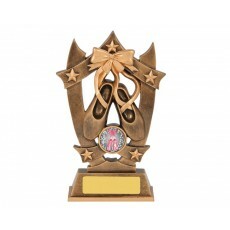 There are various styles of ballet trophies and medals to suit the most discerning. 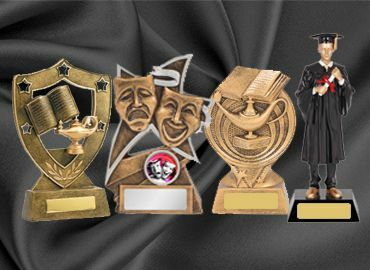 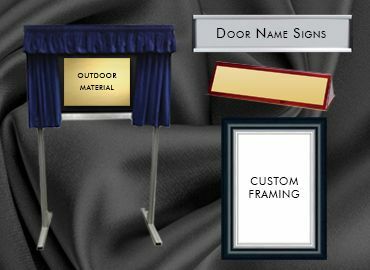 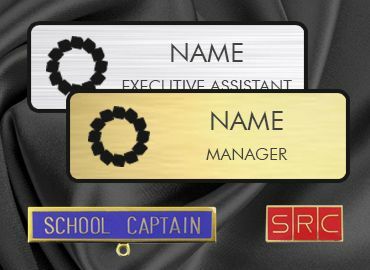 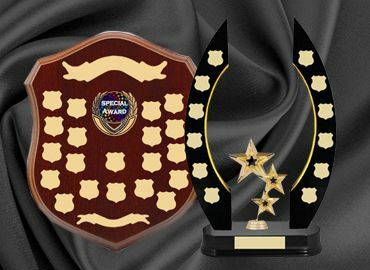 Visit Olympia online or at their showroom to see the various options available to present to the children that have performed well all year.